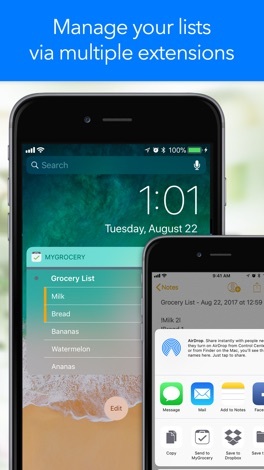 MyGrocery is a simple and easy to use app that makes products buying a snap. 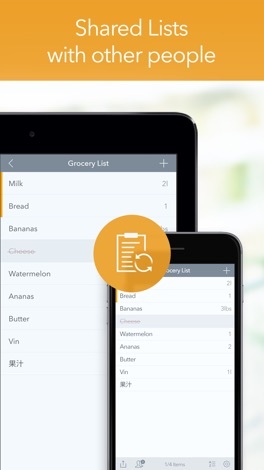 Organize your shopping lists with just a few taps of your fingers. 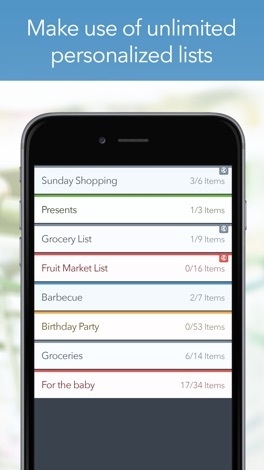 Spend less time while shopping, save money and keep track of your to-do items on the go or while at home. Make your everyday shopping easier with MyGrocery. 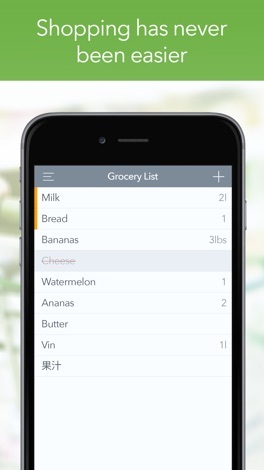 Every Chinese character has a secret, let us find the fun of Chinese characters together! An easy and fun Chinese character guessing game, in just one minute, you have mastered all the secrets of a Chinese character. 더 많은 앱: MacroPinch Ltd.